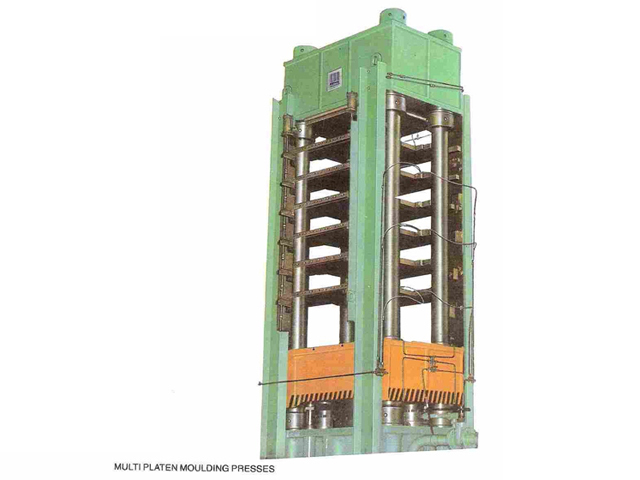 Moulding Presses are for moulding rubber parts, rubber seals, brake linings, laminates etc. where parts are normally formed under heat and pressure, or in some cases under pressure alone. 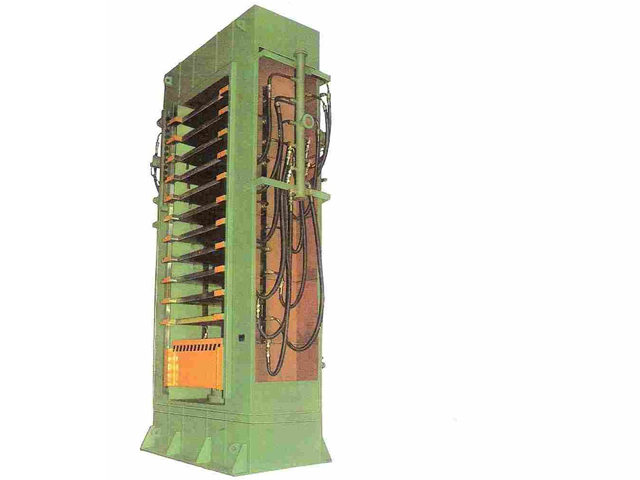 Presses from 63 KN. to 2000 KN. 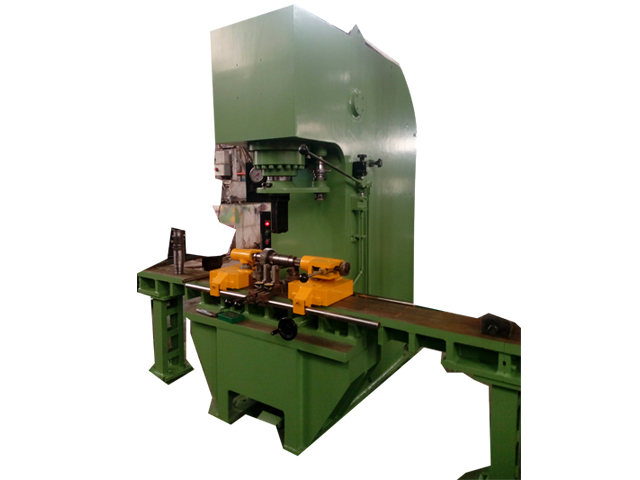 capacity and straightening attachment for bar length 100 mm to 5000 mm can be supplied. Belgaum - 590 008, Karnataka, India.